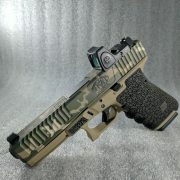 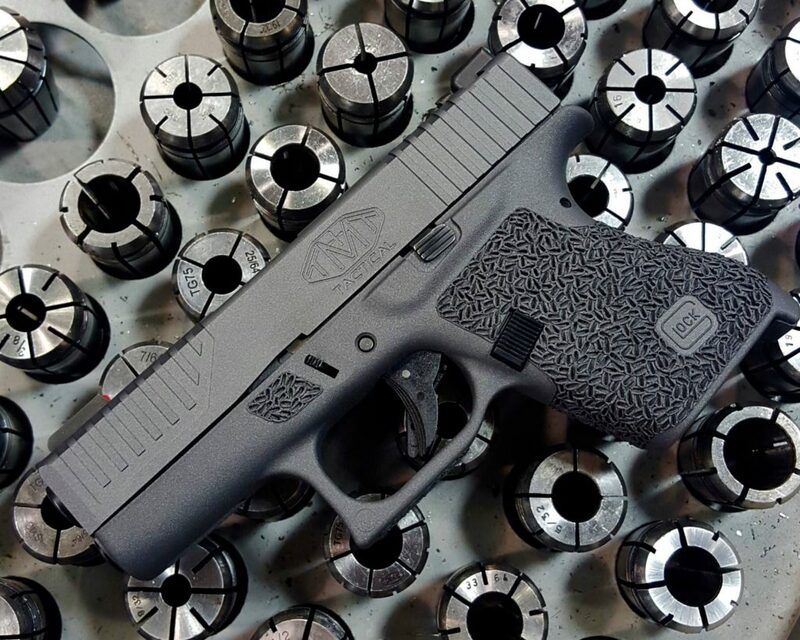 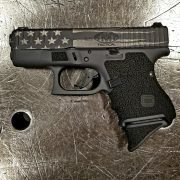 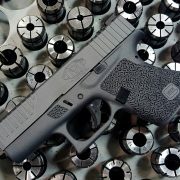 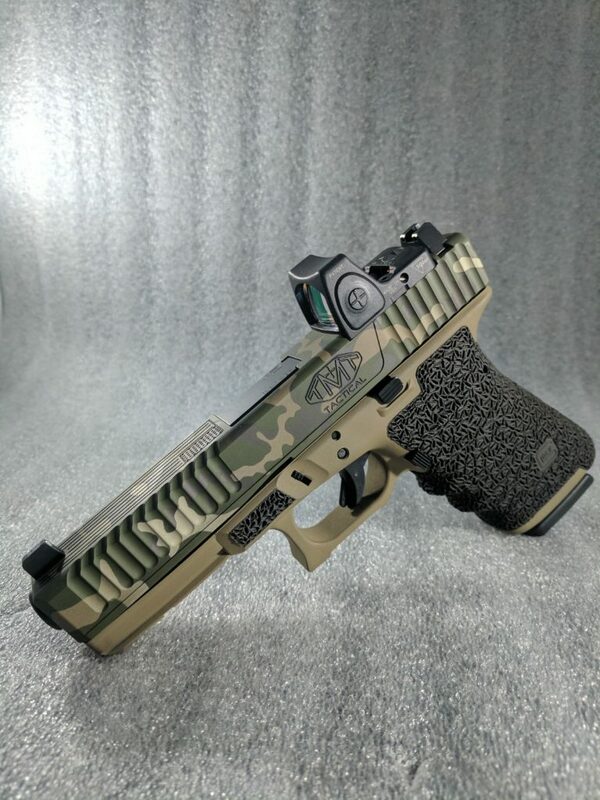 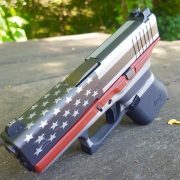 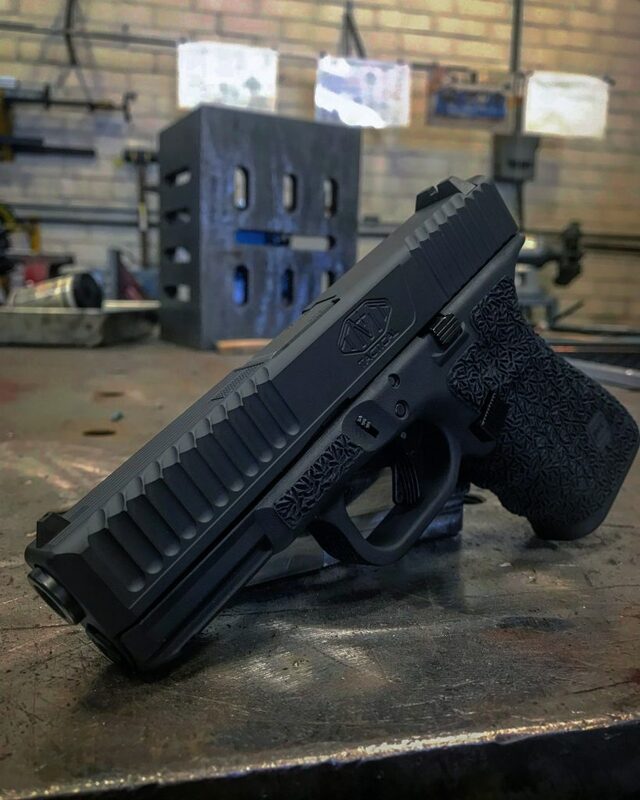 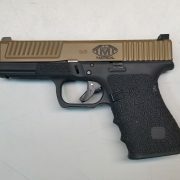 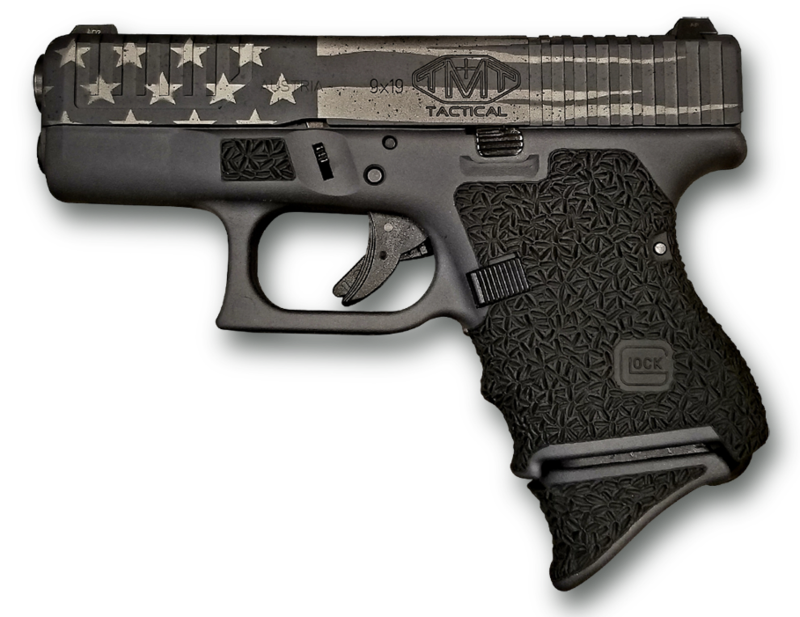 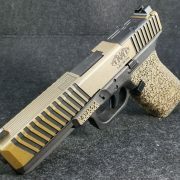 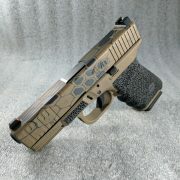 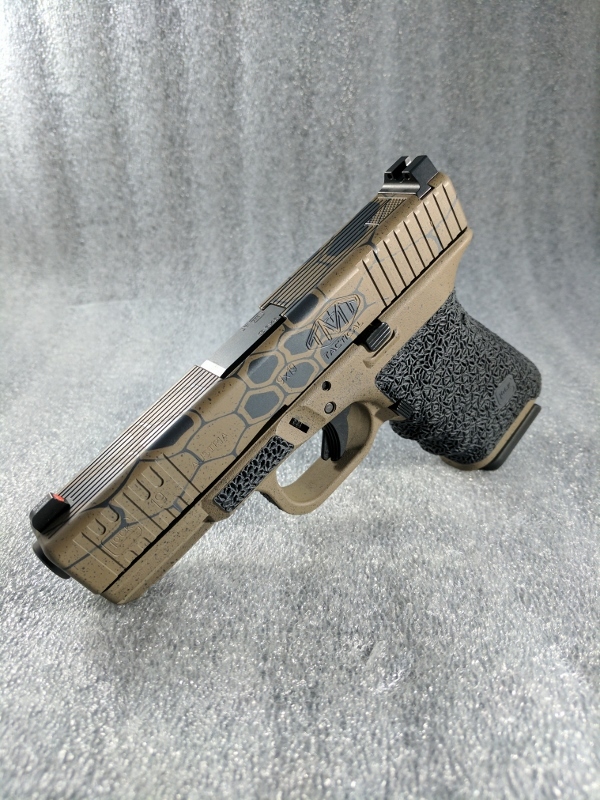 Choose from one of our custom Glock packages or pick only the custom features you want to be applied to your handgun. 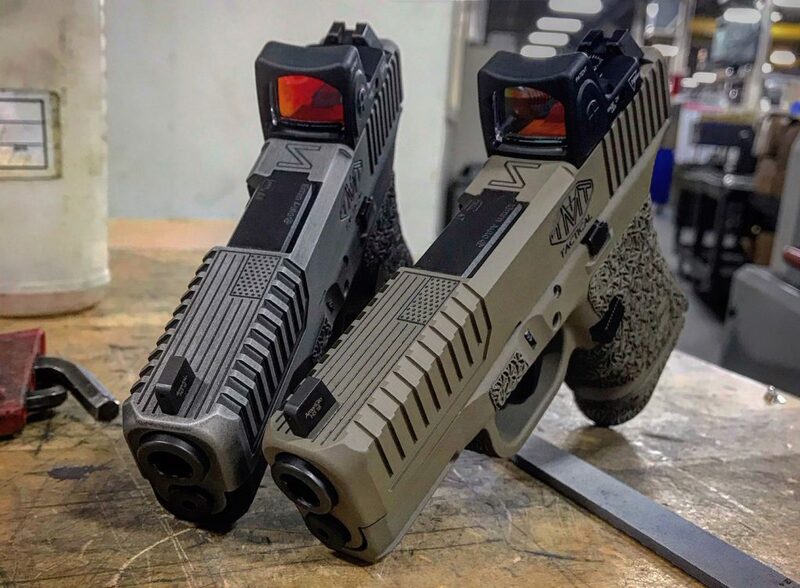 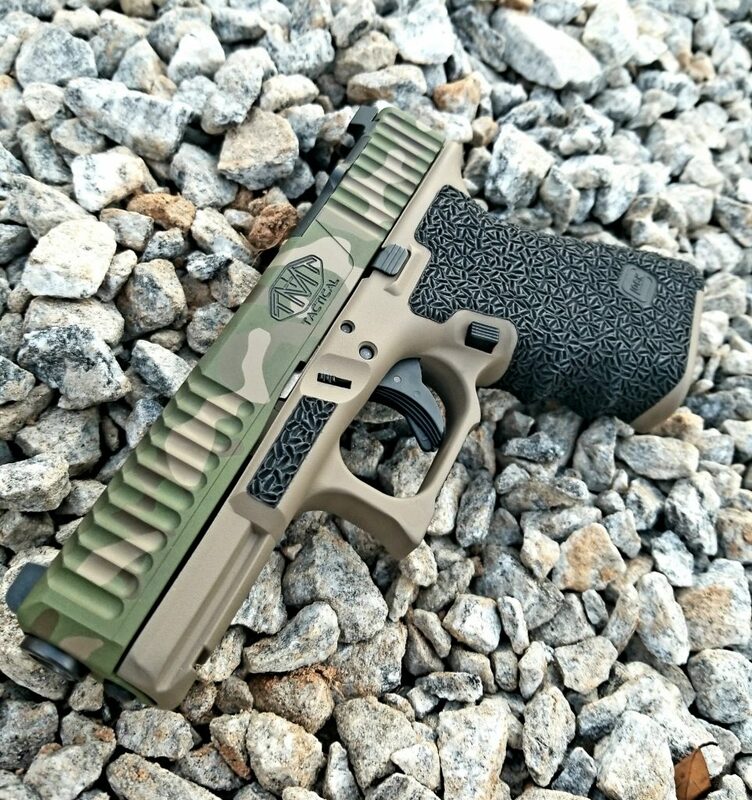 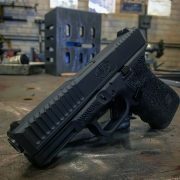 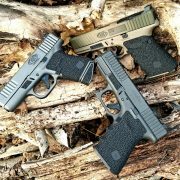 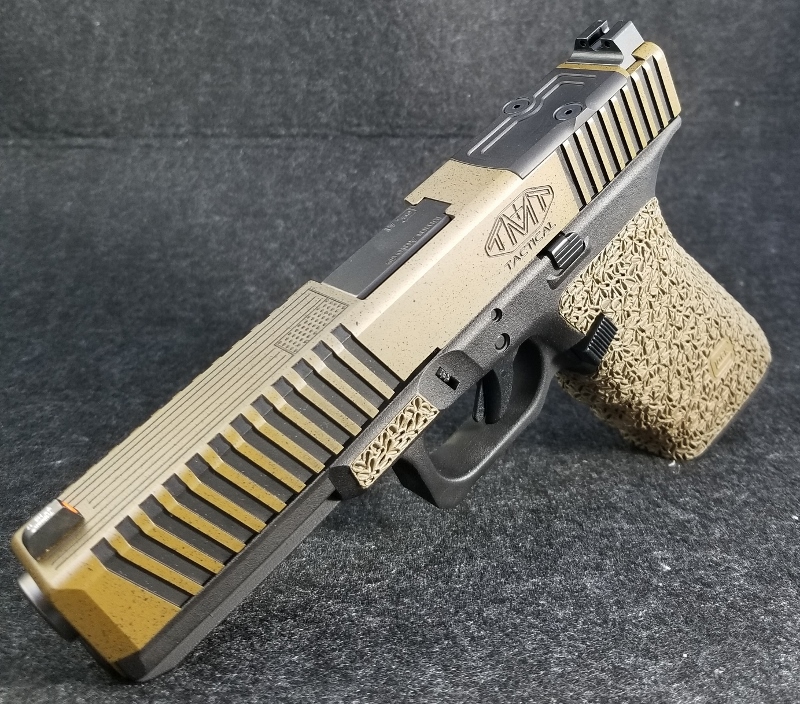 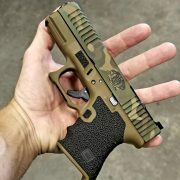 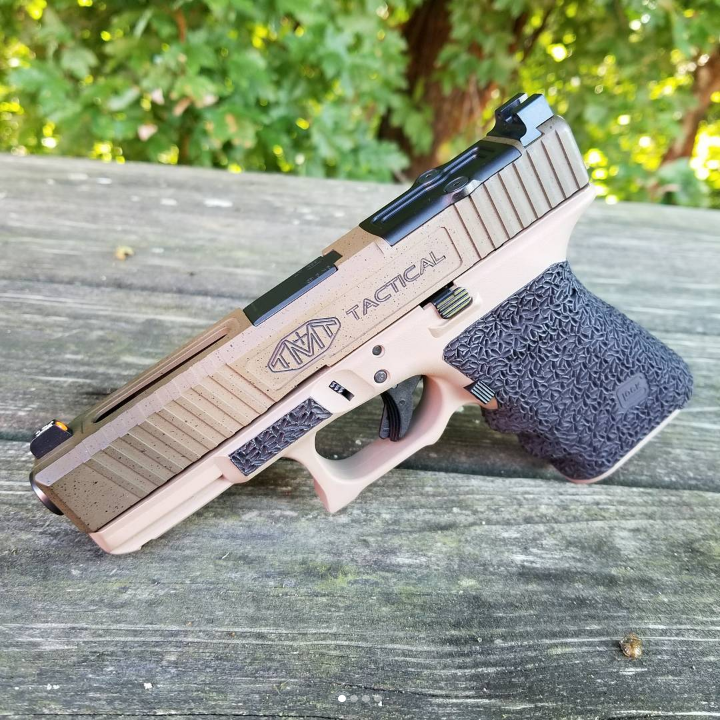 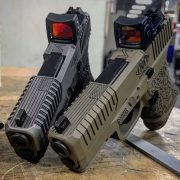 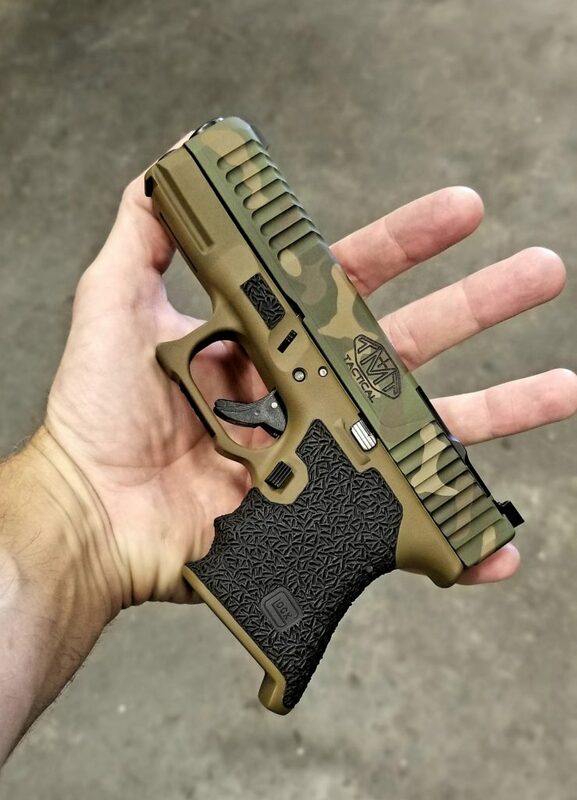 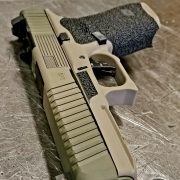 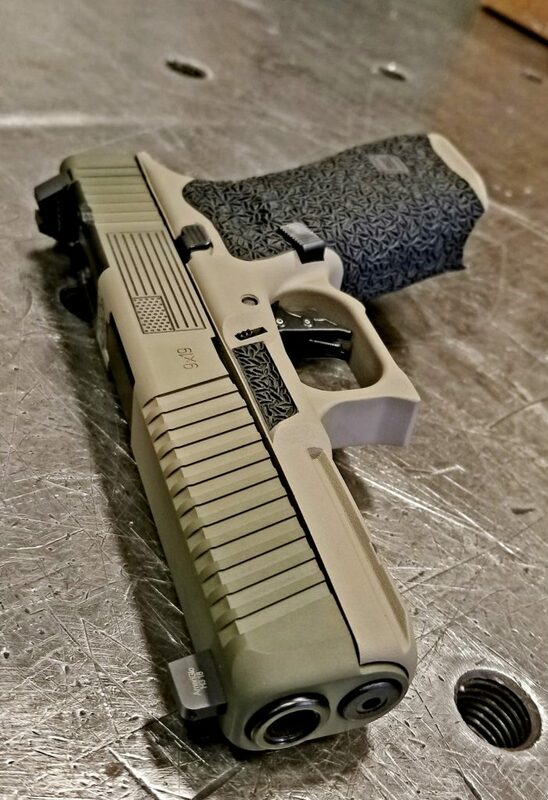 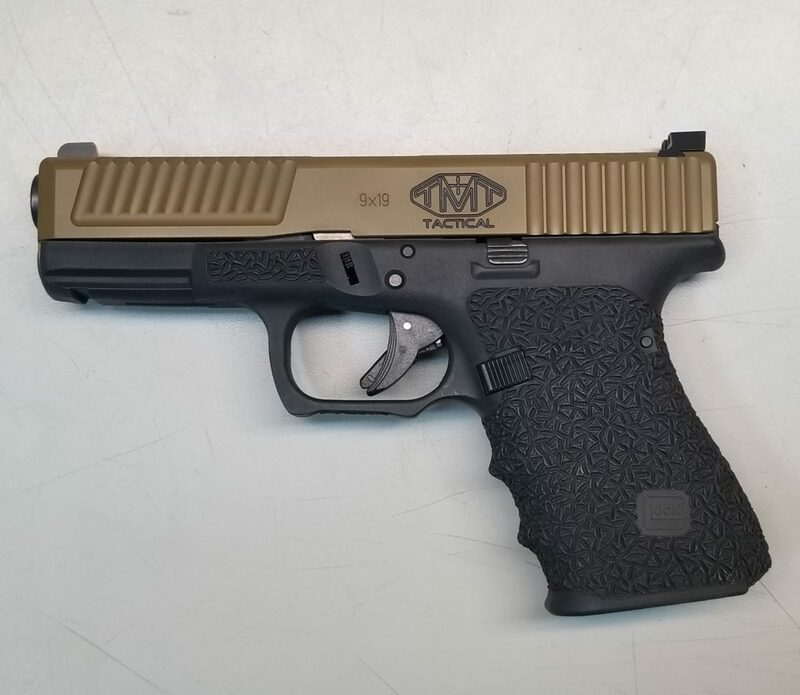 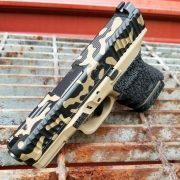 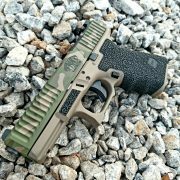 You get to choose the style of stippling, trigger guard cut, front cocking serrations, and Cerakote colors. 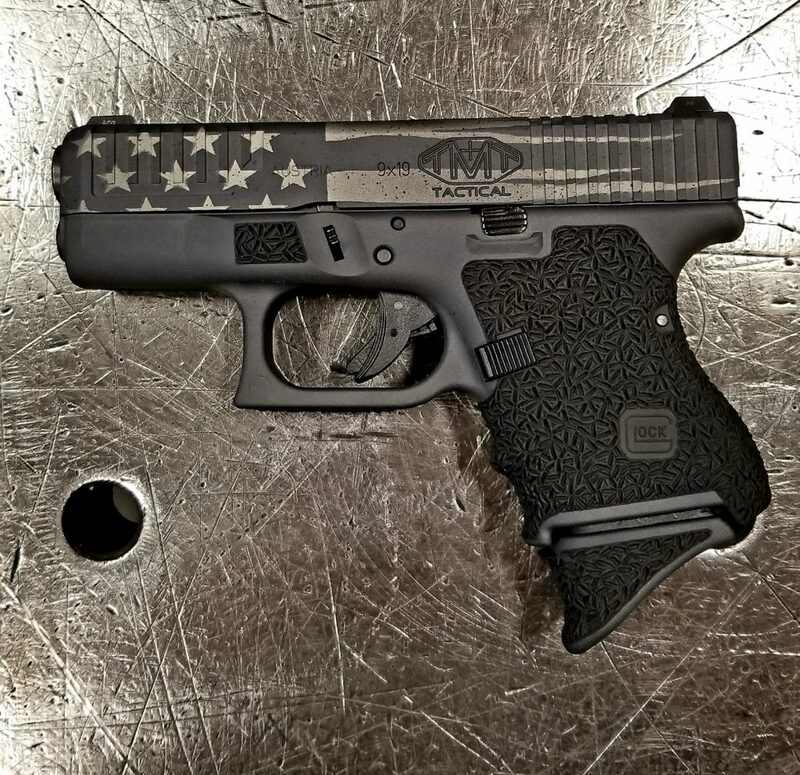 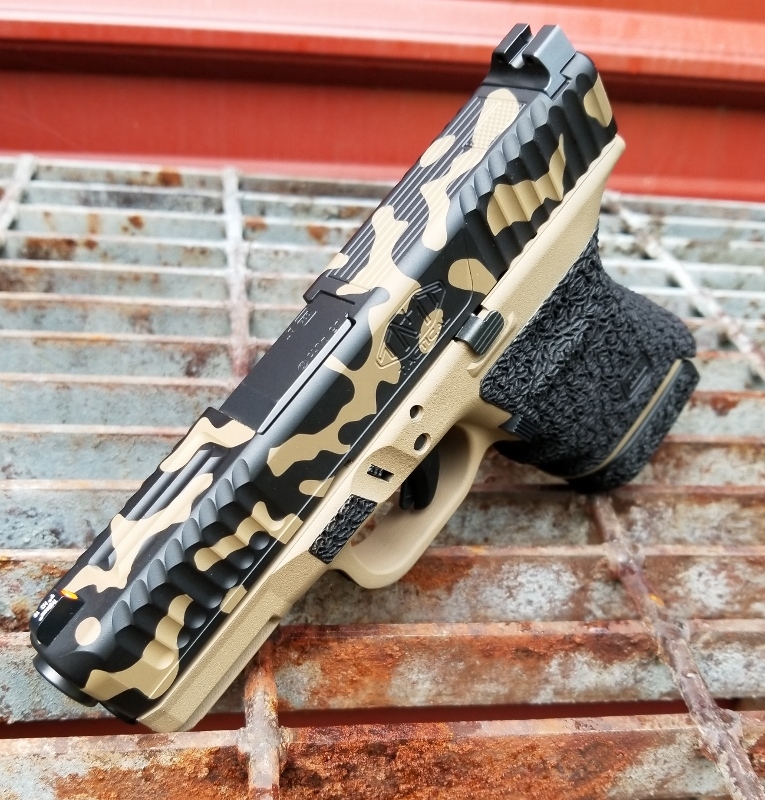 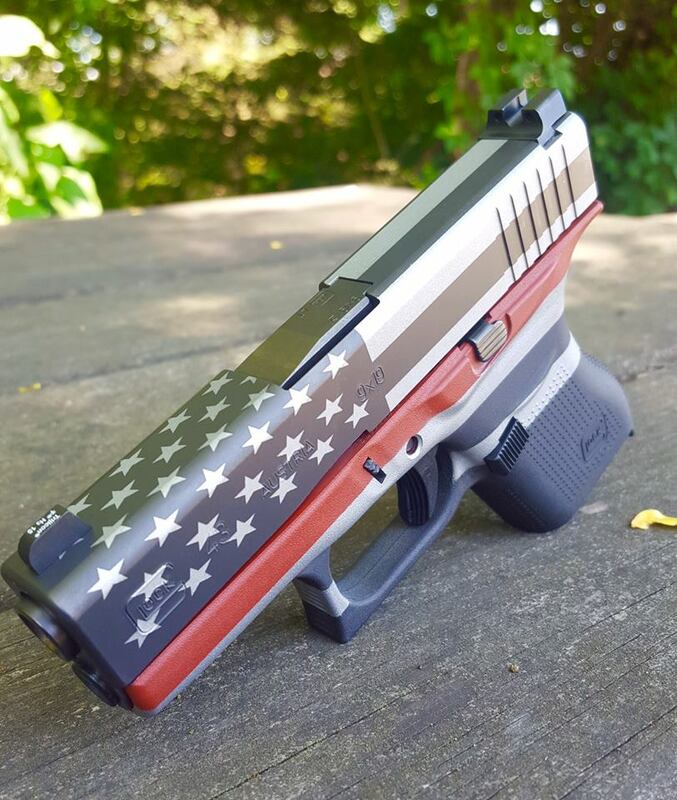 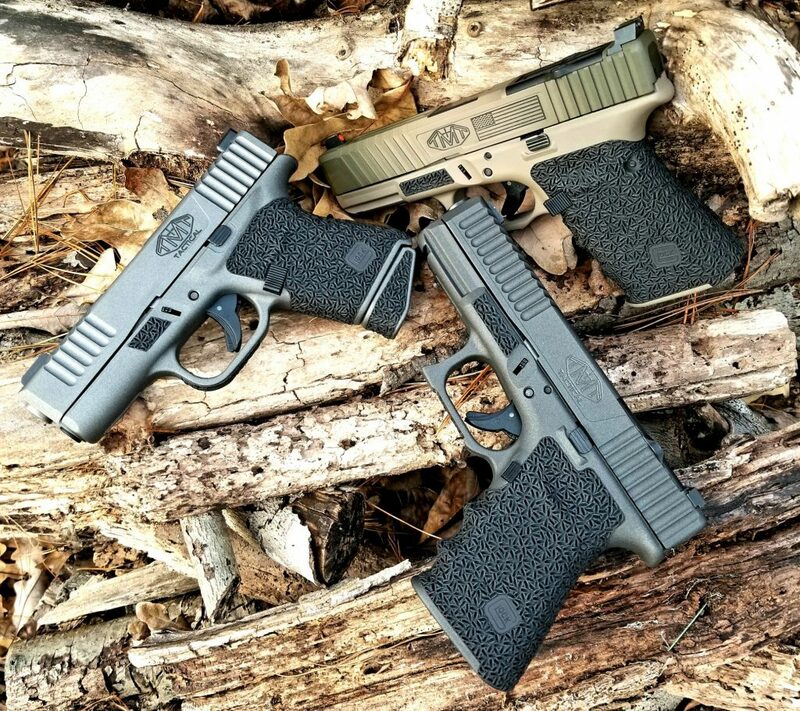 Whatever your choice, we guarantee you'll love your customized Glock.